UPDATE: This deal is officially going nationwide, Monday, February 29th. It appears as though McDonald’s is taking a page right out of their competition in an attempt to increase sales. For some time Burger King has been promoting their 2 for $5 deal which includes a rotating cast of characters that can be purchased in a two item for $5 fashion. 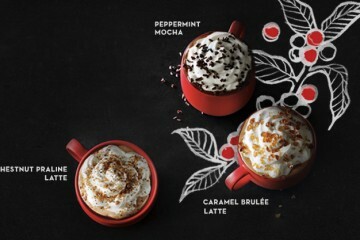 In the Greater Pittsburgh region, McDonald’s is testing out a very similar deal with four of their signature items. 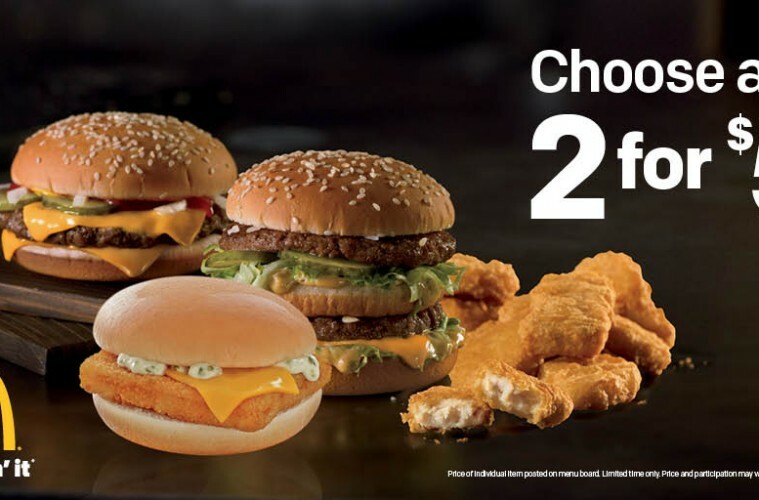 Burger King’s deal typically consists of their Big Mac clone Big King sandwich, Original Chicken sandwich, Big Fish, Extra Long Cheeseburger, as well as a LTO option which almost always a variant of the Extra Long Cheeseburger. McDonald’s is limited to 4 items, but they’re all relatively large heavy hitters. 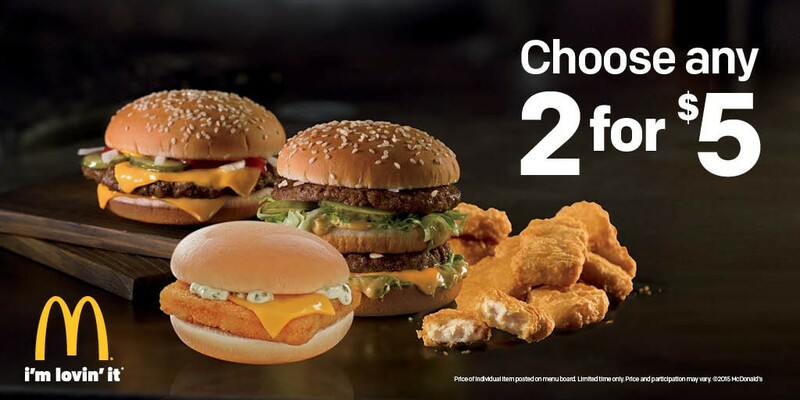 The Big Mac, Quarter Pounder with Cheese, Fillet O’ Fish, and 10 piece Chicken McNuggets make up this special. 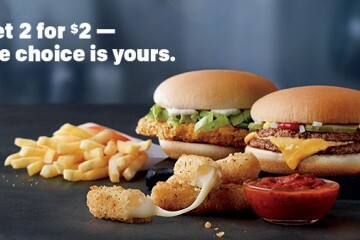 While these deals don’t really make much sense to me as they lack a side, the fast food game is apparently changing where it is seen that people are looking to get two entrees or are lowering consumption to splitting this deal between two patrons. Regardless it seems like this deal could make a nationwide release in the coming months.